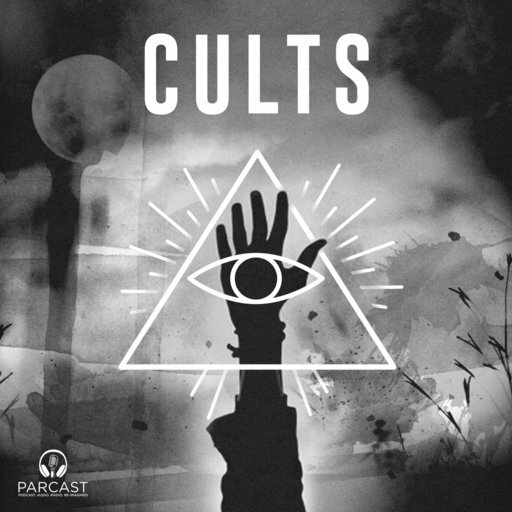 The Cults podcast explores the inner workings of infamous sects | SHEmazing! We love a good true crime podcast, but every now and again, we want to explore a more niche area of crimes. Cults explores the inner workings of some of the world's most well known cults, and looks at what drives people to create and join them. Hosts Greg and Vanessa, who also host the popular Serial Killers podcast, discuss and detail the crimes which made some cults so infamous, as well as researching the background and history of their leaders. 'But what really goes on inside a cult? More specifically, what goes on inside the minds of people who join cults and leaders who start them,' reads the podcast description. From the FLDS and The Manson Family to The Children of God and Jonestown, the main suspects are covered as well as some lesser well known sects. The Parcast podcast is available on Tune In, Spotify and all your usual podcast hosting sites. If you're a fan of a decent, long podcast for the commute, we highly recommend. Plus you can astound and probably worry your social circle with your new found knowledge of all things cult-related.